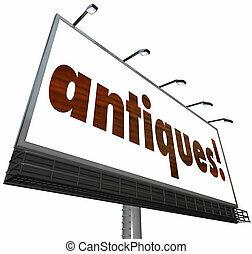 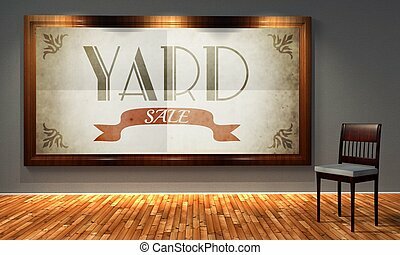 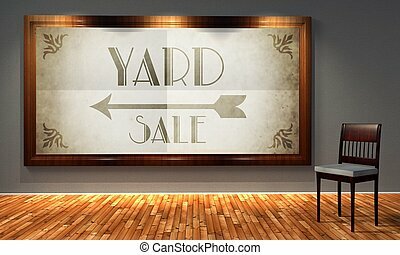 Antiques sale ad. 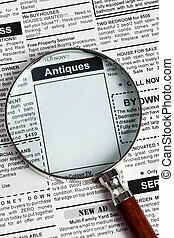 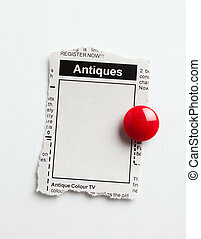 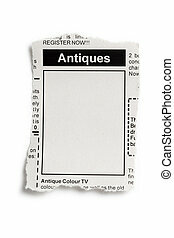 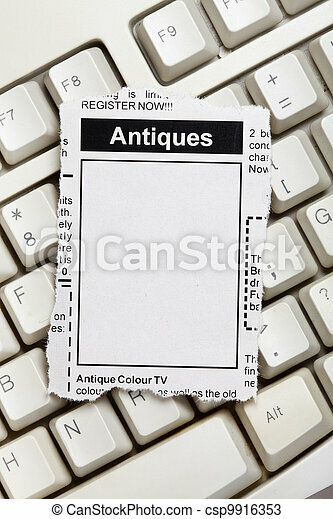 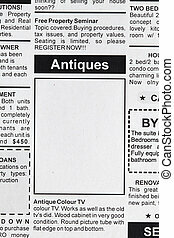 Fake classified ad, newspaper, antiques sale concept. 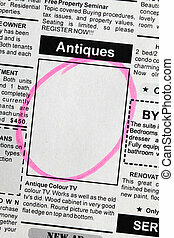 Fake Classified Ad, newspaper, Antiques Sale concept. 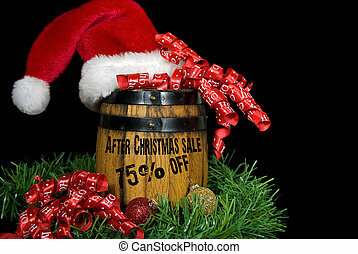 Christmas sale advertisement on whiskey barrel. 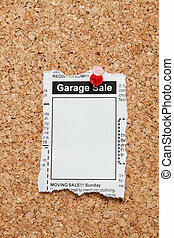 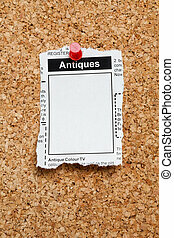 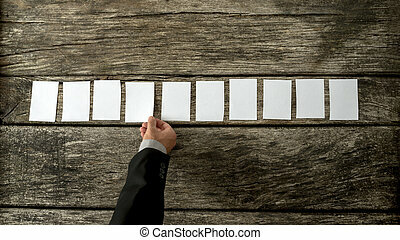 Overhead view of salesman placing 10 blank white cards in a row on a rustic textured wooden desk. 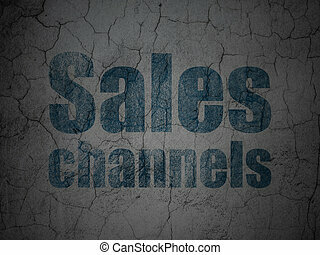 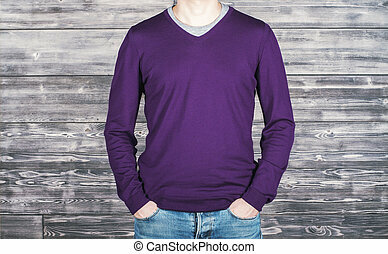 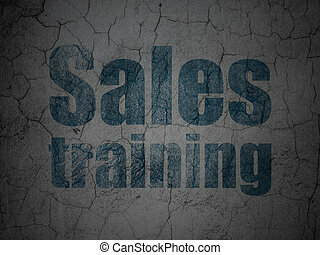 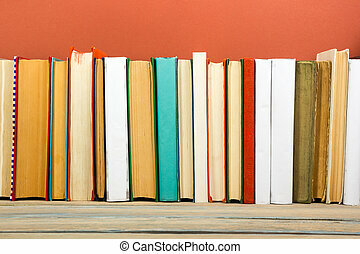 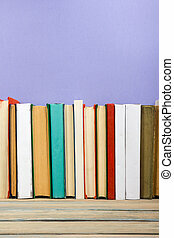 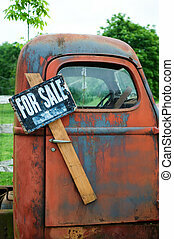 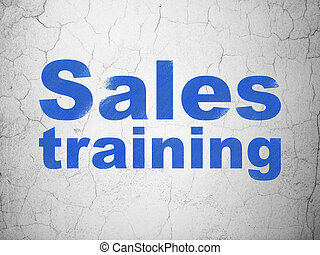 Conceptual of marketing and sales, with copy space ready for your text, promotion or offer. 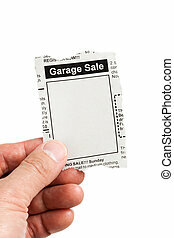 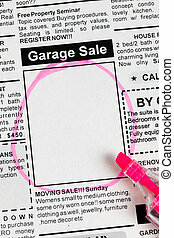 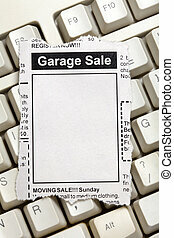 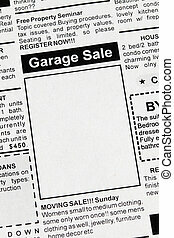 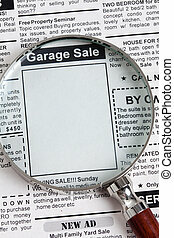 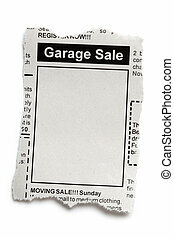 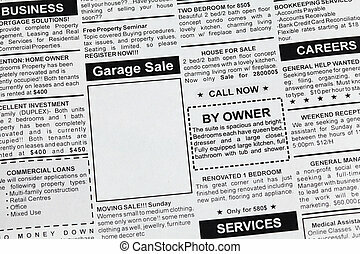 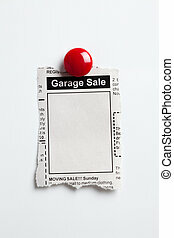 Fake Classified Ad, newspaper, Garage Sale concept.